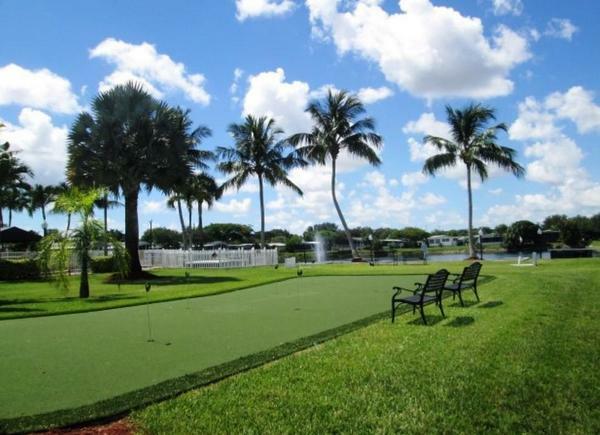 Deerfield Lakes’ quiet setting is a rich blend of palm trees and tropical plants accented by stately oak trees and pines. 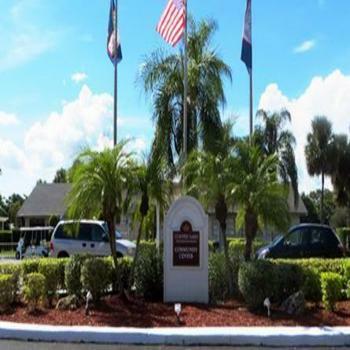 This active 55+ gated community features so many activities, your biggest challenge will be where to begin. 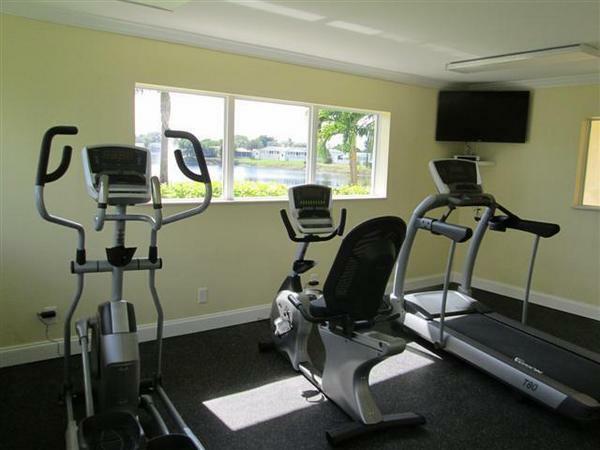 The emphasis is on carefree living at Deerfield Lake. 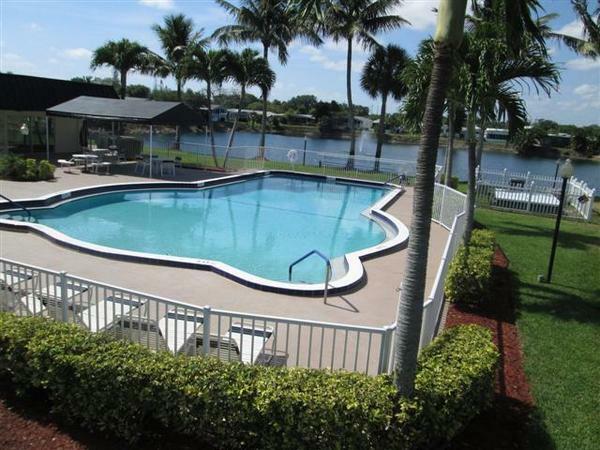 This is a whole new way of living in sunny Florida. Enjoy long walks or bike rides with the new friends you will meet. 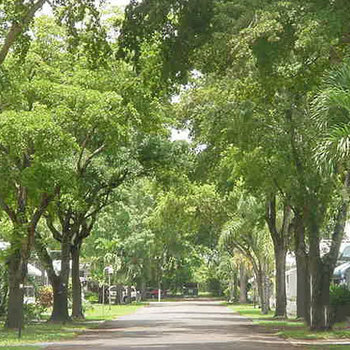 Explore the shopping pleasures of Boca Mall as well as several other easily accessible malls. 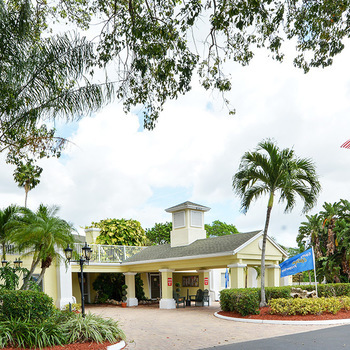 With convenient access to the Sawgrass Turnpike, we are conveniently located between Palm Beach International and Fort Lauderdale International Airports. 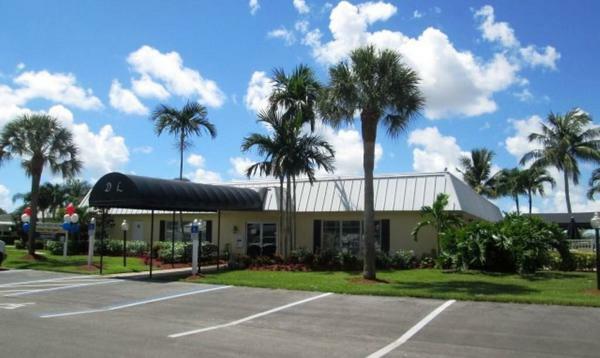 There is easy access to hospital facilities, including West Boca Hospital. Along the Atlantic Ocean, there are sunny beaches and many opportunities for boating.